Ben Walker is the founder of Flow Custom Software and is a full-stack software developer and designer, posessing a wide range of skills across the software industry. He has tought tens of thousands of students to code online at the Devwalks blog and has supported student entrepreneurship through his involvement with Emerging Entrepreneurs in 2016 and 2017. 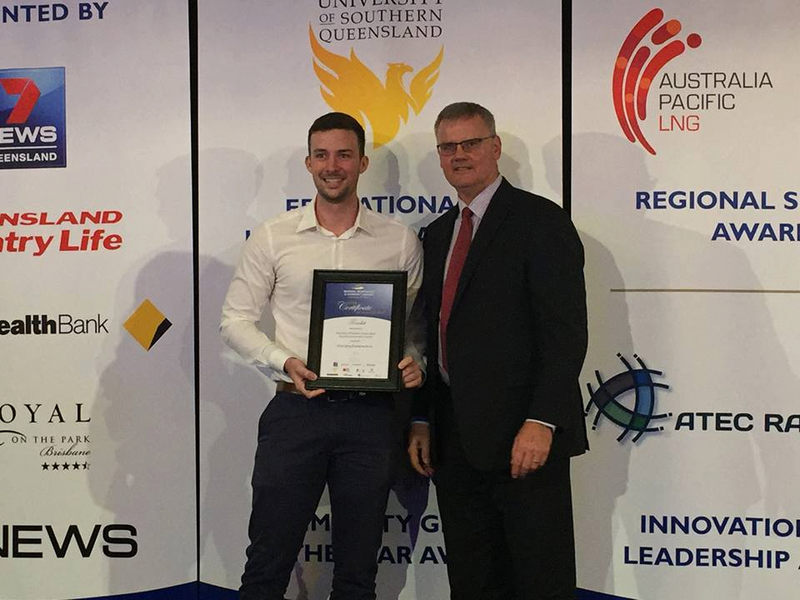 Ben is a driven, self-taught software developer and designer and was the Chief Technology Officer of one of North Queensland's most successful startup accelerators, theSPACE in 2016 and 2017. Now focused on custom business software, Ben and the Flow team pride themselves on crafting software that has immediate business upside, with a constant focus on the user experience and efficiency of those using the software. Working with a pool of world-class developers and designers whose skills are best suited to any particular software project, Flow Custom Software has the ability to keep overheads low whilst offering a top-tier service to their clients. Based in Brisbane and the Sunshine Coast in Queensland, the Flow team can service companies Australia wide and offers digitisation strategy and software product design services to complete software builds that digitise, automate and streamline. Ben and the Flow Custom Software team only work on projects where the client will see a clear return on investment. Contact Ben using the button below if you'd like to organise a free consulting call to discuss your unique situation.